Regional Medical Center in Manchester is limiting visitors due to the flu. Generally speaking, the public is asked NOT to visit if you are not feeling well. For the hospital’s OB patients, visitors are limited to a spouse or primary support person, as well as siblings and grandparents of the newborn who are feeling well. 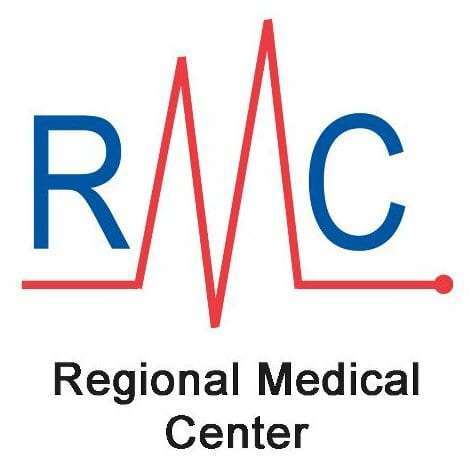 Limiting visitors will help RMC minimize any potential flu exposure to patients, as well as any other respiratory viruses that are currently circulating.